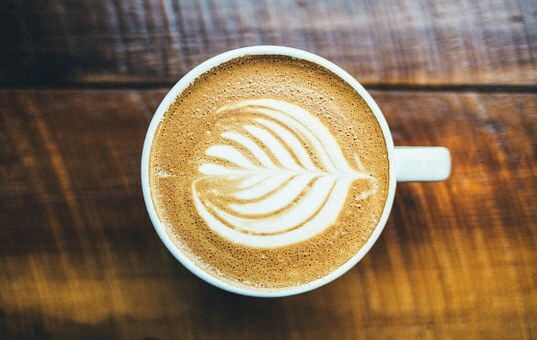 There are now 23,000 coffee shops across the UK, a combination of non-specialists, independents, and major chains such as Starbucks, Costa Coffee, and Caffe Nero; a total of 1,222 stores opened in the last year. Visiting coffee shops is a ritual that many Brits routinely adhere to, Brits drink 2.3 billion cups of coffee per year from coffee shops – up 4% from 2.2 billion in 2016. Two-thirds (65%) of all Brits have visited a coffee shop in the past three months. According to a new report by Mintel the coffee shop market has enjoyed its biggest period of growth (Q1 of 2017). 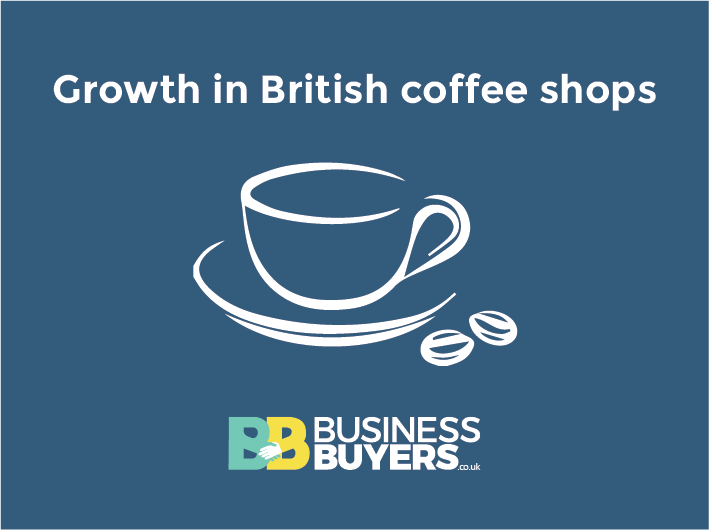 This growth sees the coffee shop industry bringing £8.9 billion to the UK economy, an increase of 12% since 2016. 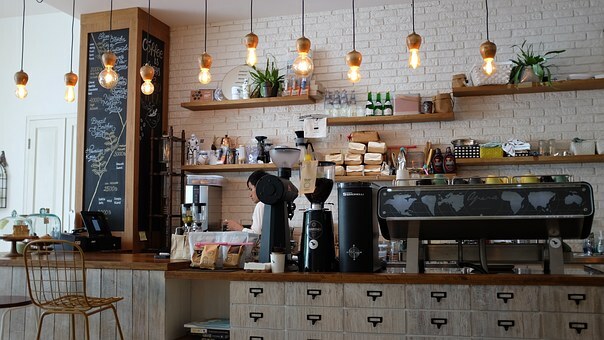 Estimates put the number of coffee shops overtaking pubs by 2030. Trish Caddy, the Foodservice Analyst at Mintel, said: “Britain’s appetite for coffee shops continues. Much of the growth we’ve seen in recent years is driven by habitual coffee drinkers and the continually increasing number of coffee retailers that are now ubiquitous on British high streets”.